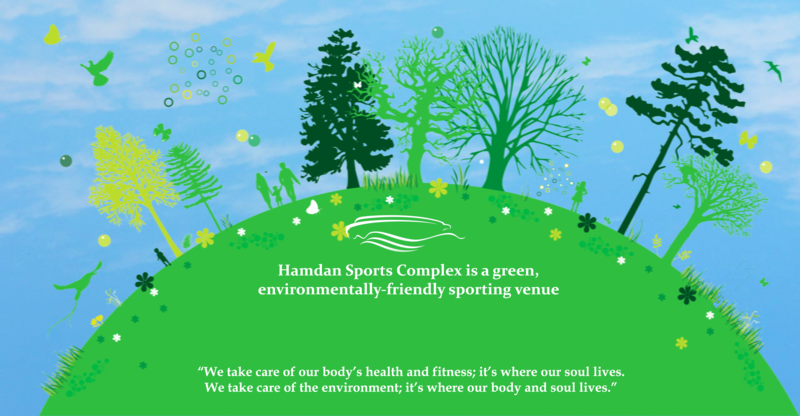 We pride ourselves on our green initiative. The environment, conserving energy and utilizing reusable resources with modern techniques are important factors to us. 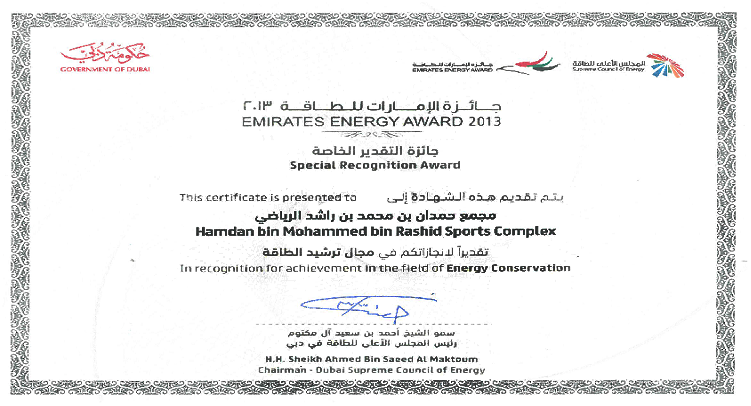 It is with great honor that we won the Emirates Energy Award in 2013. Waste management is upheld as we recycle material. Recycling bins are variously placed throughout the complex.